What is Nifty and Sensex? Stock Market Basics (For Beginners). Have you ever heard of the Dalal street or the D Street? Dalal Street, in Mumbai, India is the address of the Bombay Stock Exchange, the biggest stock exchange in India and several related financial firms and institutions. When Bombay Stock Exchange was moved to this new location at the intersection of Bombay Samāchār Marg and Hammam Street, the street next to the building was renamed as Dalal Street. In Hindi Dalal means “a broker”. 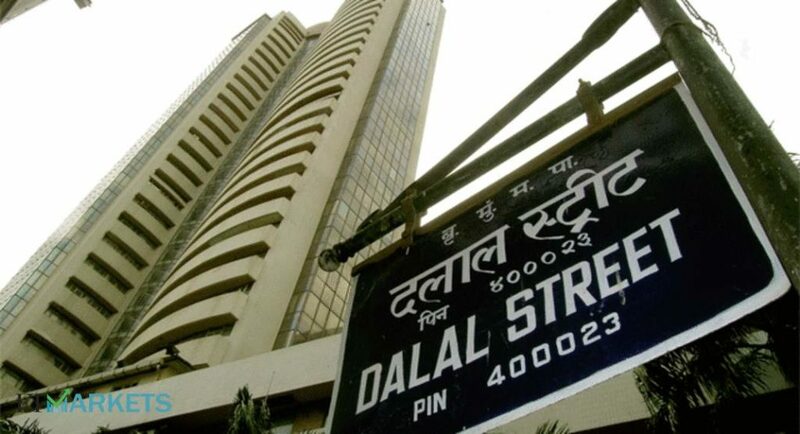 The term “Dalal Street” is used in the same way as “Wall Street” in the U.S., referring to the country’s major stock exchanges and overall financial system. What is Nifty and Sensex? In order to understand what is nifty and sensex, you need to understand the Indian stock exchanges first. Now, let’s discuss the two major stock exchanges in India i.e the ‘Bombay stock exchange’ and the ‘National stock exchange’ along with their indexes. Bombay stock exchange is an Indian stock exchange located at Dalal Street, Mumbai, Maharashtra. It was established in 1875 and is Asia’s oldest stock exchange. It is the world’s fastest stock exchange, with a median trade speed of 6 microseconds. The BSE is the world’s 11th largest stock exchange with an overall market capitalization of $1.43 Trillion as of March 2016. What is an Index? Since there are thousands of company listed on a stock exchange, hence it’s really hard to track every single stock to evaluate the market performance at a time. Therefore, a smaller sample is taken which is the representative of the whole market. This small sample is called Index and it helps in the measurement of the value of a section of the stock market. The index is computed from the prices of selected stocks. 30 companies are selected on the basis of the free float market capitalization. These are different companies from the different sectors representing a sample of large, liquid and representative companies. The base year of Sensex is 1978-79 and the base value is 100. It is an indicator of market movement. If the Sensex goes down, this tells you that the stock price of most of the major stocks on the BSE has gone down. If Sensex goes up, it means that most of the major stocks in NSE went up during the given period. For example, suppose the Sensex is 26,000 today. If Sensex drops to 25,950 tomorrow, it means that the majority of the 30 companies financial condition is not good i.e. their share price is falling. The National Stock Exchange (NSE) is the leading stock exchange of India, located in Mumbai, Maharashtra, India. It was started to end the monopoly of the Bombay stock exchange in the Indian market. NSE was established in 1992 as the first demutualized electronic exchange in the country. NSE has a total market capitalization of more than US$1.41 trillion, making it the world’s 12th-largest stock exchange as of March 2016. Nifty is calculated using 50 large stocks which are actively traded on the NSE. The 50 companies are selected on the basis of the free float market capitalization. Here, the 50 top stocks are selected from different 24 sectors. Adani Ports and Special Economic Zone Ltd. HDFC Bank Ltd. NTPC Ltd.
Ambuja Cements Ltd. Hero MotoCorp Ltd. Oil & Natural Gas Corporation Ltd.
Aurobindo Pharma Ltd. Hindustan Petroleum Corporation Ltd. Reliance Industries Ltd.
Bajaj Auto Ltd. Housing Development Finance Corporation Ltd. Sun Pharmaceutical Industries Ltd.
Bharat Petroleum Corporation Ltd. ICICI Bank Ltd. Tata Motors Ltd.
Bharti Infratel Ltd. Indian Oil Corporation Ltd. Tata Steel Ltd.
Coal India Ltd. Kotak Mahindra Bank Ltd. UltraTech Cement Ltd.
Dr. Reddy’s Laboratories Ltd. Larsen & Toubro Ltd. Vedanta Ltd.
GAIL (India) Ltd. Mahindra & Mahindra Ltd. Yes Bank Ltd.
HCL Technologies Ltd. Maruti Suzuki India Ltd. Zee Entertainment Enterprises Ltd.
Quick Note: Please notice that ‘Tata Motors Ltd‘ and ‘Tata Motors Ltd DVR‘ are mentioned separately here. That’s why Nifty has presently 51 stocks listed in it. Nevertheless, as the parent company of both these stocks is same, that’s why Nifty still consists of 50 companies. Do not get confused here!! On the other hand, if nifty goes down, this tells you that the stock price of most of the major stocks on NSE has gone down. When Sensex/Nifty increases, it shows economic growth of the country. For example, during the Indian recession of 2008-09, the Sensex fell over 12000 points (-60%). The fall in the Sensex was analogous to the recession. Meaning, people were selling their shares and an economic crisis in the country. The market indexes are the barometer for the market behavior. It gives a general idea about whether most of the stocks have gone up or gone down. Often, Market Index is used as a benchmark portfolio performance. It is used as a reflector of investor’s sentiments. Market indexes are used for sorting and comparison of the various companies. Indices act as an underlying for Index Funds, Index Futures, and Options. They are used in passive fund management by Index funds. The index can give a comparison of returns on investments in stock markets as opposed to asset classes such as gold or debt. That’s all. I hope this post ‘What is nifty and sensex? Stock market basics for beginners’ is helpful to the readers. 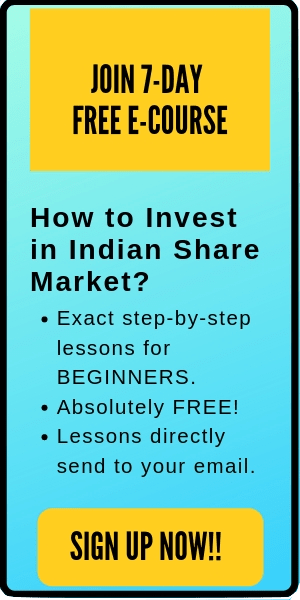 If you are new to stocks and want to learn from scratch, here is an amazing 7-day eCourse: HOW TO INVEST IN INDIAN SHARE MARKET. 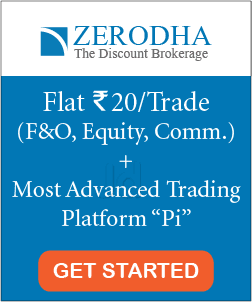 Enroll now and start your share market journey today (It’s FREE) #Happy Investing. Tags: What is nifty and sensex, sensex vs nifty, explain what is nifty and sensex, nifty and sensex explained, meaning of nifty and sensex, what is nifty and sensex and index.